Phone us during business hours or send us a message so we can get in touch with you. 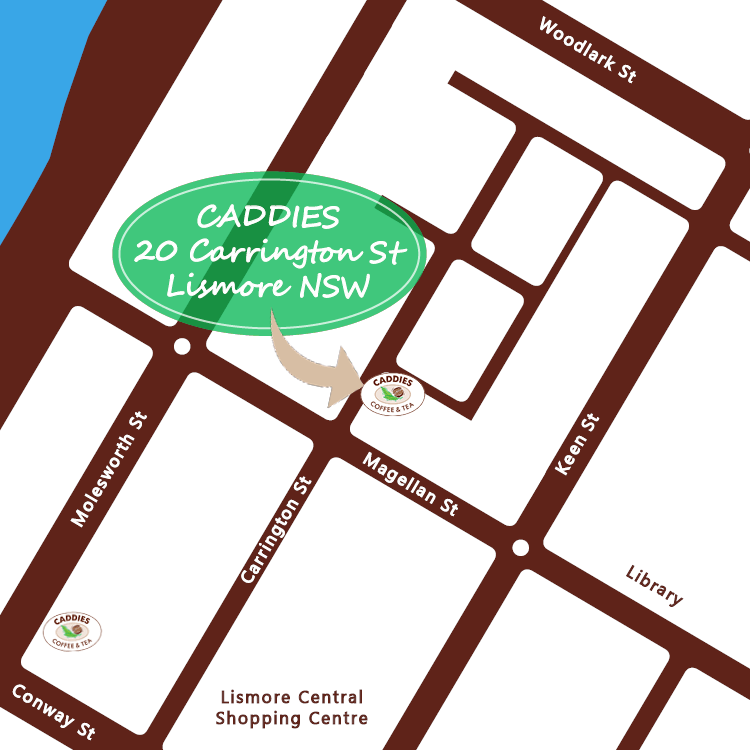 Find our Lismore store so you can see the full Caddies range for yourself. Shop with confidence. Your privacy is our priority. Read more below. Most orders can be shipped via courier (fastway) for a flat rate selected at checkout. Orders being dispatched to PO boxes or addresses outside the fastway delivery area will need to choose Australia Post at checkout. 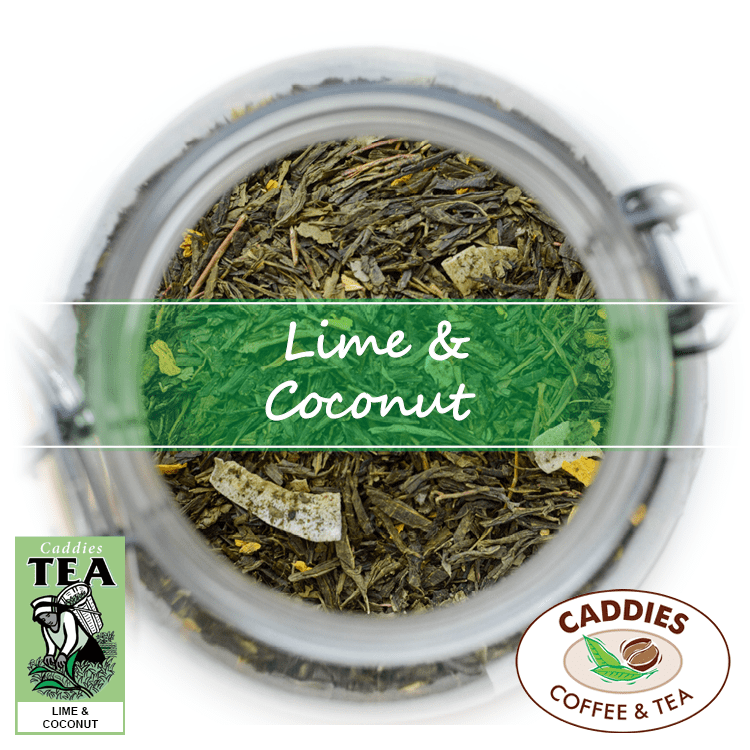 Delivery is only available within the Lismore area to local businesses that have a Caddies account. 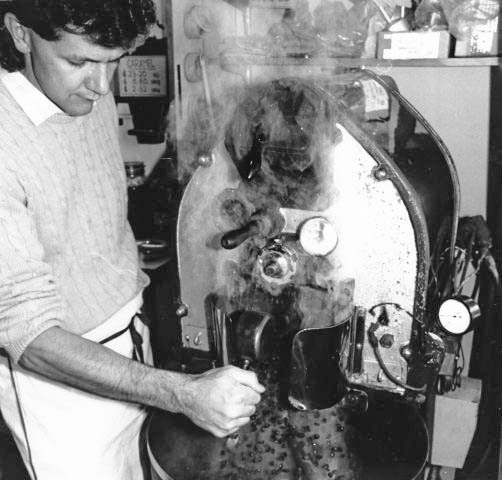 As we roast our beans frequently in small batches, we may not have enough in store to fill very large orders. For orders of 2kg or more it is best to get in touch with us first. 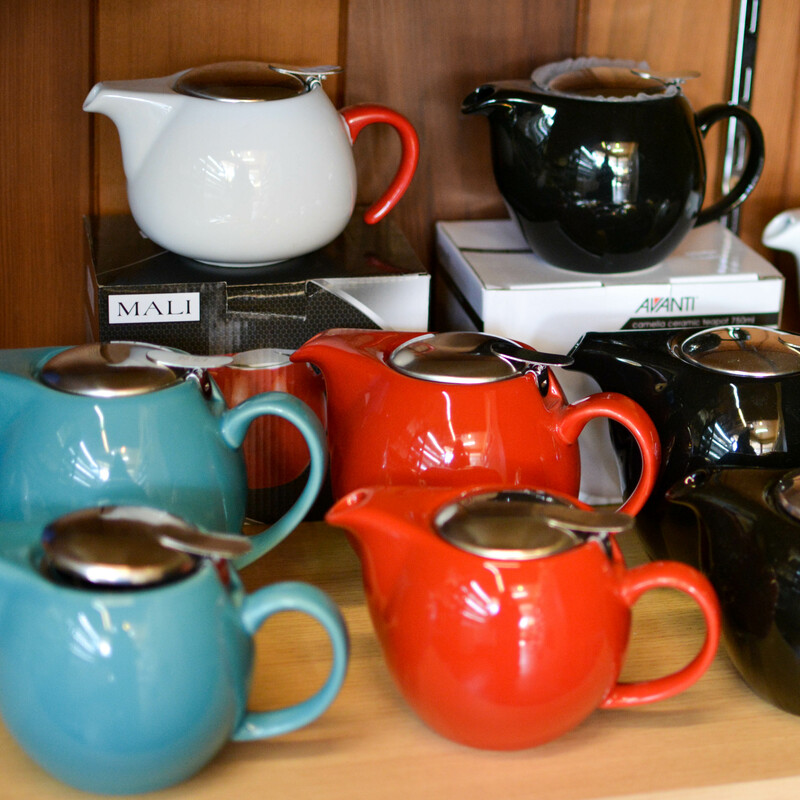 We will call or email you if there is any delay in getting your order dispatched. 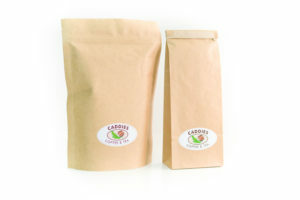 Online tea & coffee orders are dispatched in sealed bags of 200g for most teas* & 250g bags for all coffee beans. For larger quantities, multiply by the number of bags you need. E.g. 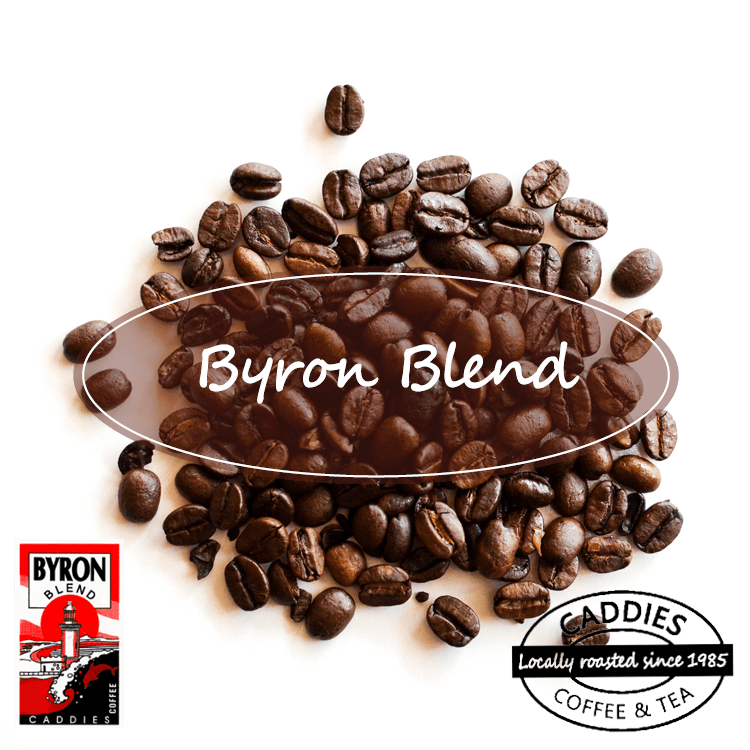 4 x 250g bags = 1kg of coffee. * Peppermint, chammomile & Paimudan tea are packed in 100g bags due to their extremely light weight. Online orders are picked and packed in the morning so they can be dispatched in the afternoon. 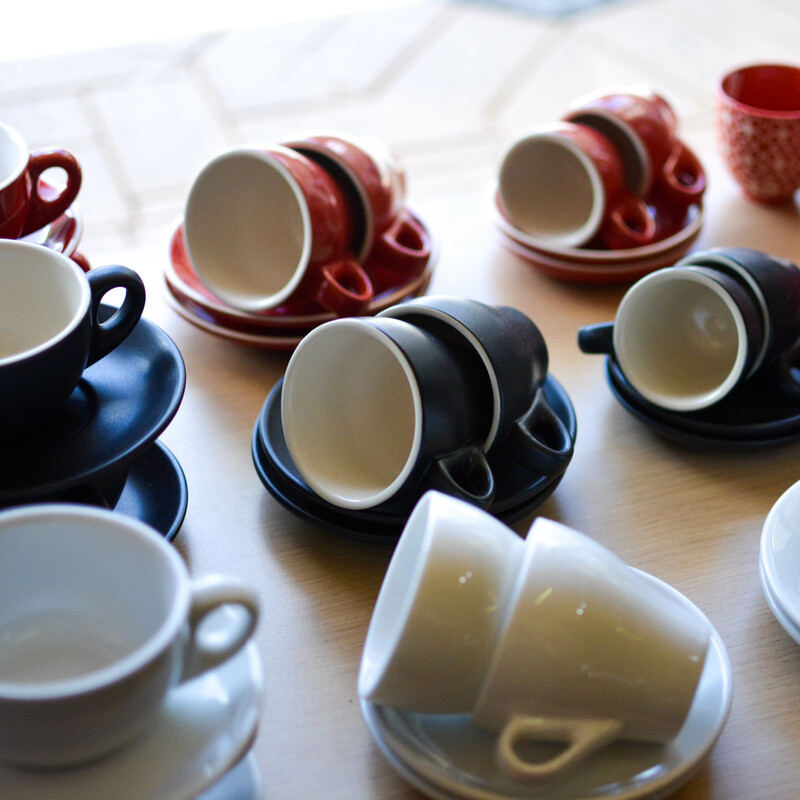 If you need to make a change your order you can call us first thing in the morning to discuss your options, however if the order has already been processed we may not be able to change it. Purchases of fresh food items such as tea, chocolate and coffee beans can not be returned to store for health safety reasons. Please ensure you order the correct food item you are after. Non-food items can sometimes be refunded if returned at buyers expense in original un-opened condition. Please get in touch immediately to discuss any refunds before posting items. Caddies reserves the right to decline refund requests at our discression. You can choose to checkout as a guest or create an account. 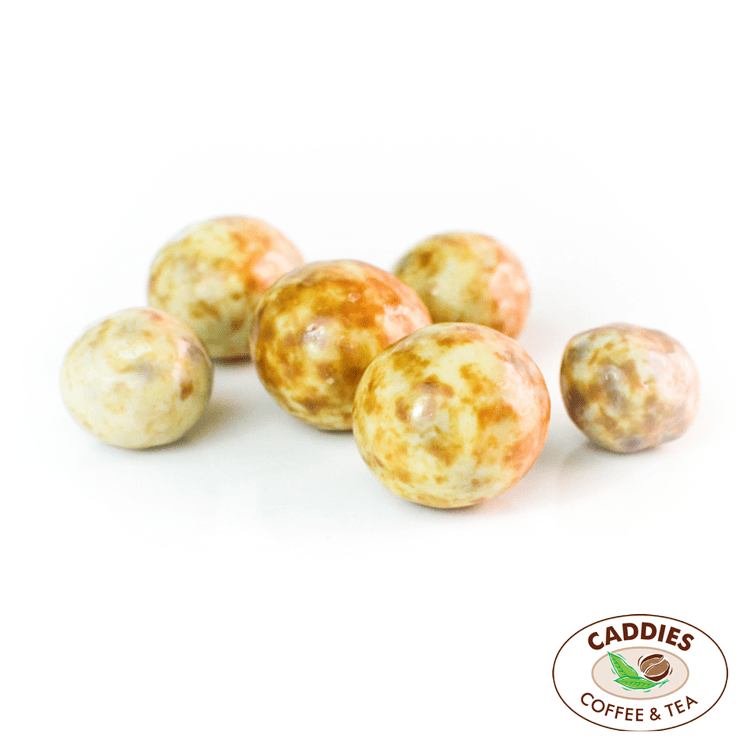 The benefits of creating an account: login to see past orders, view order updates, no need to type your full address every time you shop at Caddies. Secure online transactions. Your information is collected and transferred to our secure server with encryption using our SSL certificate which is identifiable by the leading https:// at the start of our website. For added security, all payments are processed using Paypal so your bank/card information is never collected by us. Find out more about paypal.